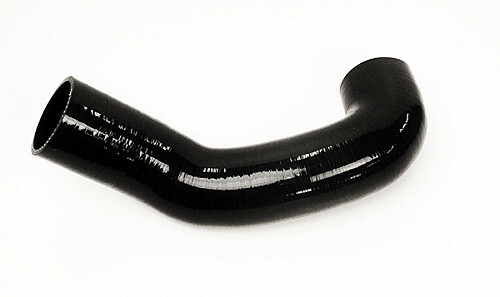 Inlet pipe hose in silicon. Replaces the stock rubber hose that tend to crack. Saab 9-5 - 2006-2010 - 1.9TiD 16v Diesel (Z19DTH) Only for cars with 85ah battery.